MLB Rumor Central: Reds kicking the tires on Justin Masterson? 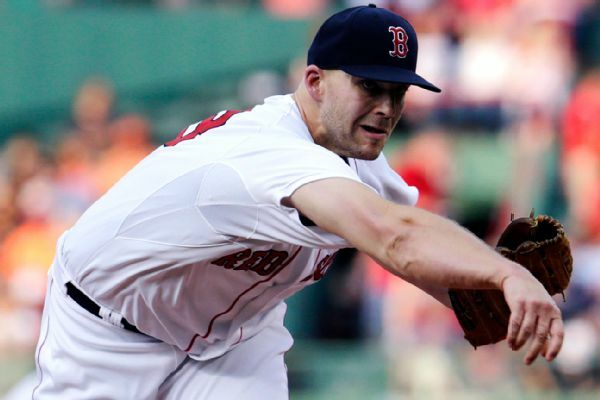 The Reds reportedly held a workout for injury-plagued right-hander Justin Masterson. MLB Rumor Central: Marlins interested in Justin Masterson, C.J. Wilson? Open to buy-low options in their search for pitching, the Marlins have reportedly shown interest in former All-Stars Justin Masterson and C.J. Wilson. MLB Rumor Central: Twins checked in on Justin Masterson? 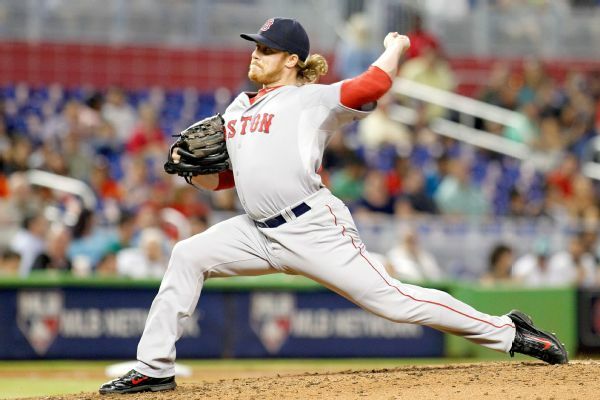 The free-agent right-hander last played in the majors in 2015 with the Boston Red Sox. 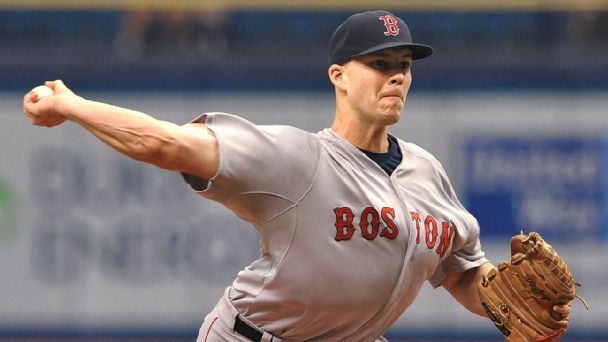 MLB Rumor Central: Can Justin Masterson help the Pirates? Promoted to Triple-A to take Jameson Taillon's rotation spot, Justin Masterson could serve as valuable pitching depth for the Pirates. 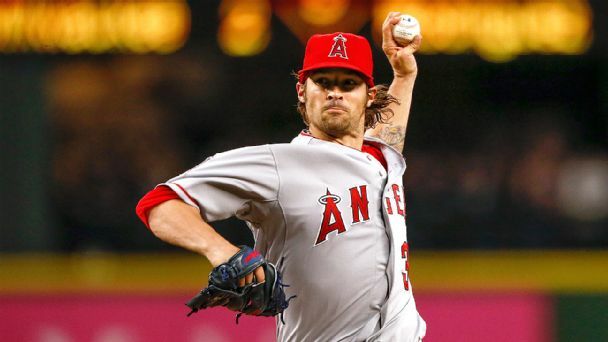 A quick look at the more interesting rumors and buzz making their way around the major leagues on Wednesday, December 2. 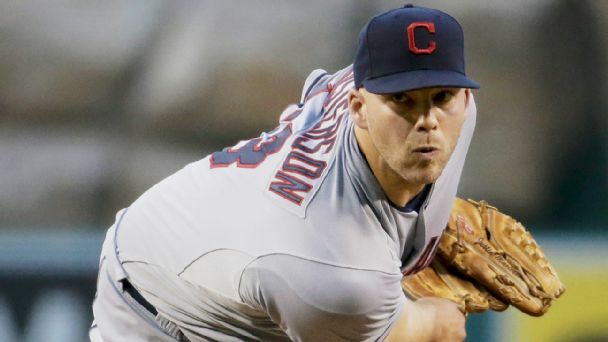 Pitcher Justin Masterson underwent successful arthroscopic surgery on his right shoulder and expects to be back to full strength by spring training, said his agent, Randy Rowley. 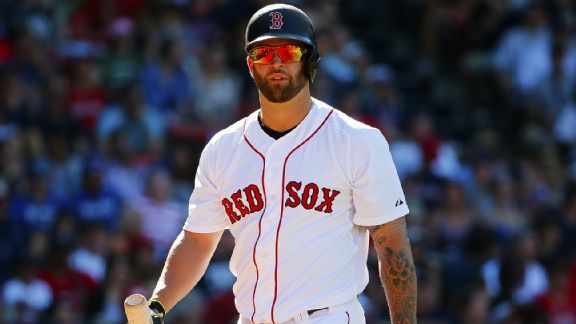 Of the 29 players that started the season with Boston, 13 have been traded, released, are on the disabled list or have been shut down for the season. 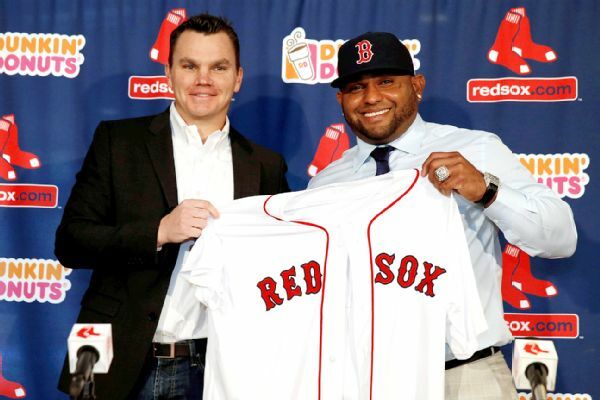 Did Ben Cherington have the worst offseason of all time? Departed Boston GM Ben Cherington made some forgettable moves this past offseason, but at least one other GM has fared worse. 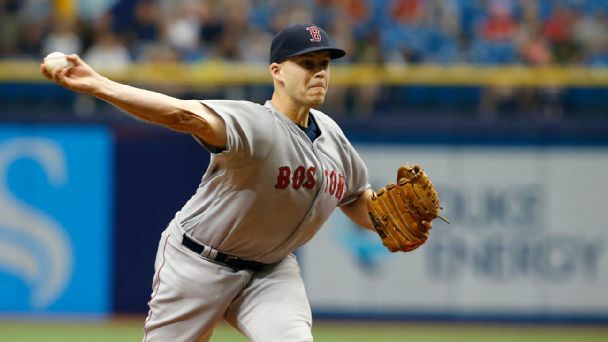 The Red Sox pen has allowed 37 hits and 15 walks in just 25 innings, lost three games, blown four saves and posted a collective 8.64 ERA in August. 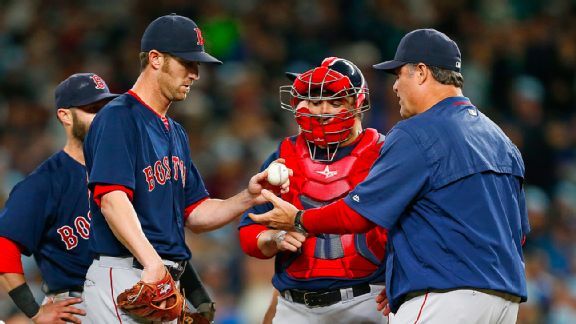 The Boston Red Sox acted to shore up their bullpen Tuesday, recalling relievers Ryan Cook and Tommy Layne.